Inactive ingredients: purified water, white petrolatum, stearyl alcohol, propylene glycol, polysorbate 60, cetyl alcohol, and benzoic acid. Isoconazole nitrate is an imidazole derivative whith antifungal activity. 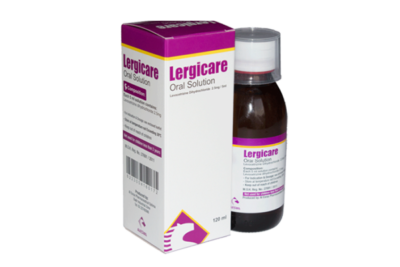 It is active against a wide spectrum of pathogenic fungi including Candida spp., dermatophytes, yeast & yeast like microorganisms as Epidermophyton floccosum, Trichophyton mentagrophytes, Trichophyton rubrum, Malassezia furfur, pityriasis versicolor and molds. In addition, It is active on the Office Erythrasma. 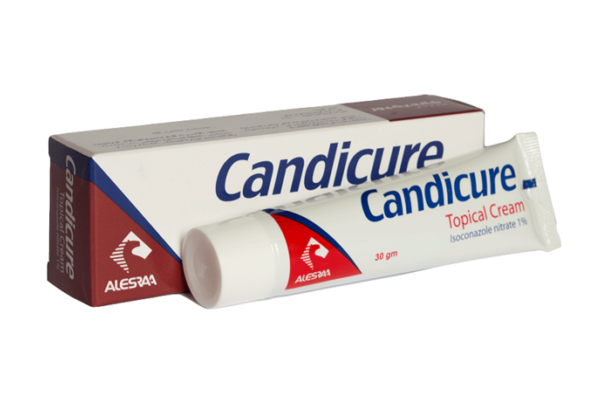 Tinea pedis, tinea corporis, or tinea cruris: Candicure cream should be applied twice daily to affected and surrounding skin. 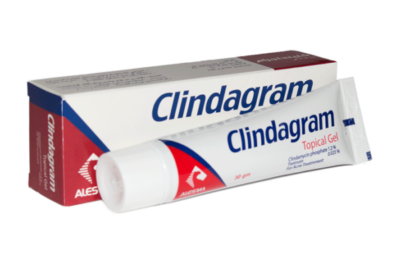 The topical treatment should be applied over a period of 2 – 4 weeks while tinea pedis should be treated for 1 month to reduce the possibility of recurrence. 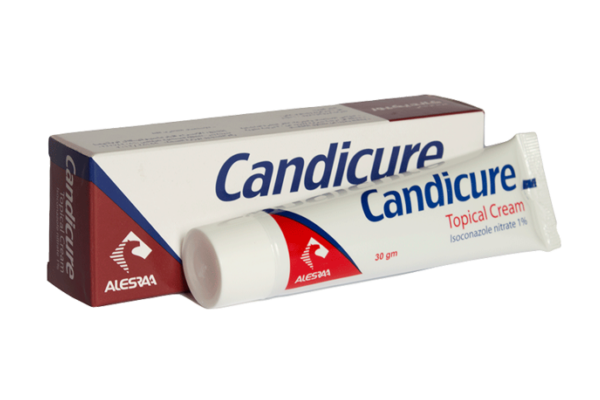 It is recommended to insert gauze bandage soaked with Candicure cream in the interdigital spaces. To avoid recurrence, treatment should still be continued for at least 2 weeks after clinical recovery. If a patient shows no clinical improvement after the treatment period, the diagnosis should be reviewed. Store in dry place , at temperature not exceeding 30 0 C away from light and heat.